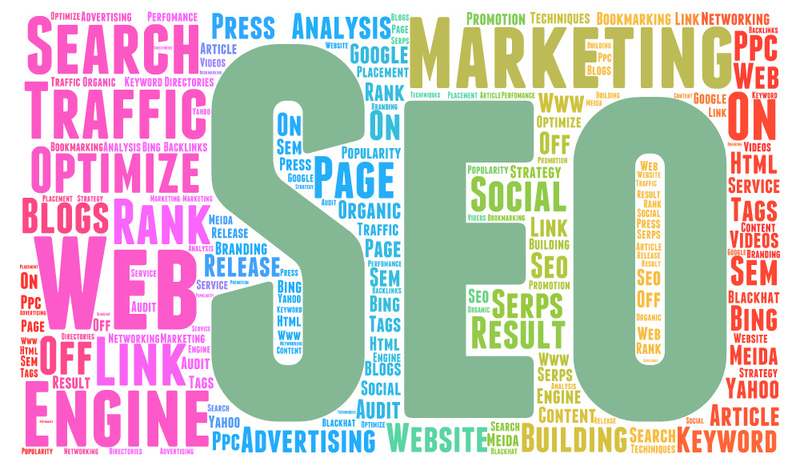 An understanding of search engine optimization (SEO) is necessary to adapt to the ever-changing technological times. Google updates its algorithm as many as 500-600 times each year. 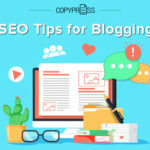 While each change does not necessarily require a change of SEO techniques, it’s important to monitor and keep up with these changes. 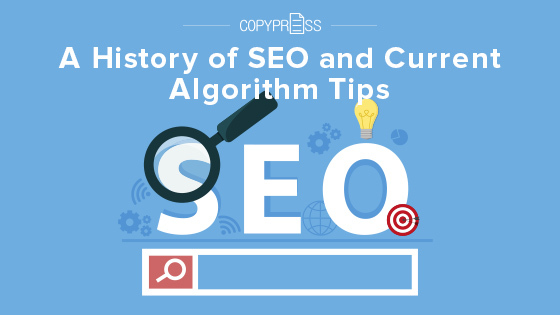 Let’s take a brief look at some of the most important SEO changes in history. The early days of the internet take us back to the early 1990s. Although there were some earlier versions of the internet even before this, the internet was not really publicly used until around 1991. As new people learned about this magical tool of connecting electronically, there was an influx of new websites. The overcrowding of websites paved the way for SEO. In the very beginning, there were not really any rules or guidelines to follow in terms of SEO, so people just kind of did whatever they thought would work. There was a widespread use of, as we call them today, black hat techniques. One of the most common was keyword stuffing, the unethical task of repeating keywords that are not relevant just to land in the search results. Two of the biggest search engines partnered during the early 2000s: Yahoo and Google. Google quickly recognized the importance of SEO. It began pushing out algorithm updates, and many of these penalized the sites that were using black hat techniques. They also identified the need for local SEO for businesses that did not necessarily need to reach users in other states or countries. Google also started looking at both on-site and off-site properties during this time. External links were huge. If other sites were linking to your page, then you were considered to be an important page. However, this change led to many users abusing the linking properties, linking to whatever page they could find. This resulted in one of the biggest algorithm changes. In 2003, Google released the Florida update. This update penalized many of the sites that were using spam linking practices. Although Google had a pretty good hold of the SEO structure by the late 2000s, it was still struggling with providing internet searchers results that were both relevant and useful. This led to a new search method that used specific user data: Google Universal Search. This was one of the biggest updates since the Florida release. Google could now provide users with search results based on their previous searches, leading to more personalization and relevancy of results. This is also the time that Google released a number of useful tools, many of which are still used today. Tools like Keyword Planner, Google Analytics, and Google Trends were first introduced to the public around this time. By the end of the early 2000s, Google made a shift toward prioritizing brands. This was shortly followed by the Vince update. 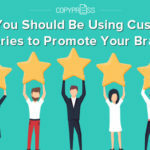 Brands that were publicly recognized received higher rankings than those that were not. This is also the same time that Google began ranking site speed as an important SEO factor. By 2010, Google had the ability to provide internet users with search results that were catered to their specific needs and interests. 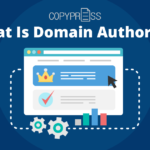 The problem, however, was that many businesses were familiar with the importance of keywords and were stuffing unrelated keywords into their content. In a sense, they were tricking the algorithm. This is around the same time that Google placed a significant importance on content. By doing this, it solved many of the keyword stuffing problems. Most business owners have heard by now that “content is king.” Brands were forced to adjust to this content trend. You could no longer stuff keywords incoherently into content without being penalized. Instead, content needs to be relevant, useful, and high quality. These are the years that social media really took off. Although social media has never been considered a direct SEO ranking factor, it’s important to a business’s whole digital presence. It’s often considered an indirect ranking factor for SEO results. There were two large algorithm updates during this time: the Panda and Penguin updates. The Panda update punished low-quality sites that were not following the guidelines. The Penguin update shortly followed and penalized any sites that were still using improper linking techniques. Both updates are still a part of the current Google algorithm. The use of Google semantics was also introduced during this time. Users could no longer compile incoherent content together just to use their intended keywords. Google upgraded its bots to better understand natural language semantics. Content that is easy to read and relevant will receive higher SEO rankings. Content that does not follow these rules will be penalized. This change was known as the Hummingbird update. 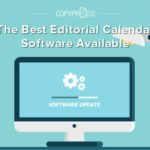 Although there have been many changes between 2010 and the present time, content still remains one of the most important features, if not the most important, of an SEO strategy. Without quality content, you simply cannot rank well. The digital marketing world has also seen additional shifts during the last few years, with more users searching on mobile and a new moral debate of privacy. With more users searching on mobile than desktop in today’s technology world, Google also released the accelerated mobile pages (AMP) to the ranking factors. Web pages that are mobile-friendly will receive higher SEO rankings. Focusing on these features can improve your chances of a higher ranking. Additionally, by doing it the right way now, you can avoid being penalized by future algorithm changes. The goal of the internet is to provide users with relevant, useful, and engaging content. By doing this, you can satisfy both Google bots and your customers. 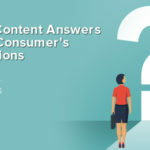 Content for Every Stage of the Buyer’s Journey Why Is Your Content Not Performing Well?